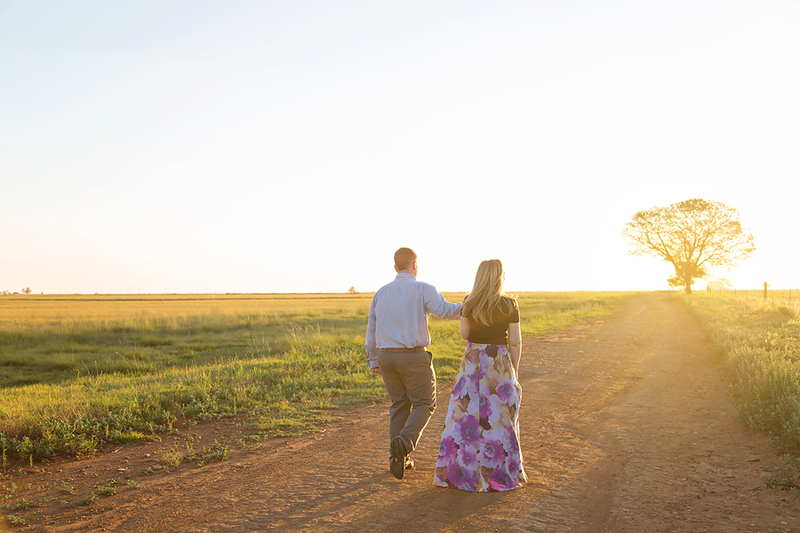 Marlizna & Wayne will be getting married early January 2018 and we met up at their wedding venue, Padlangs, for their e-Session at Sunset. 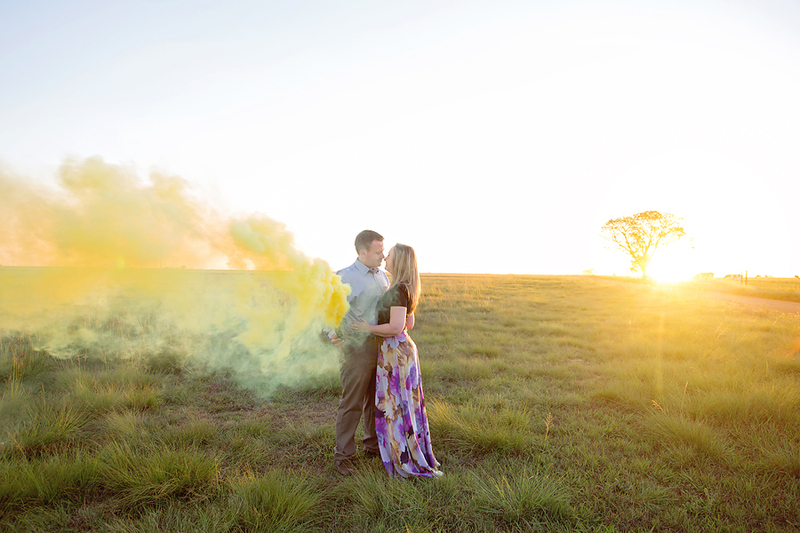 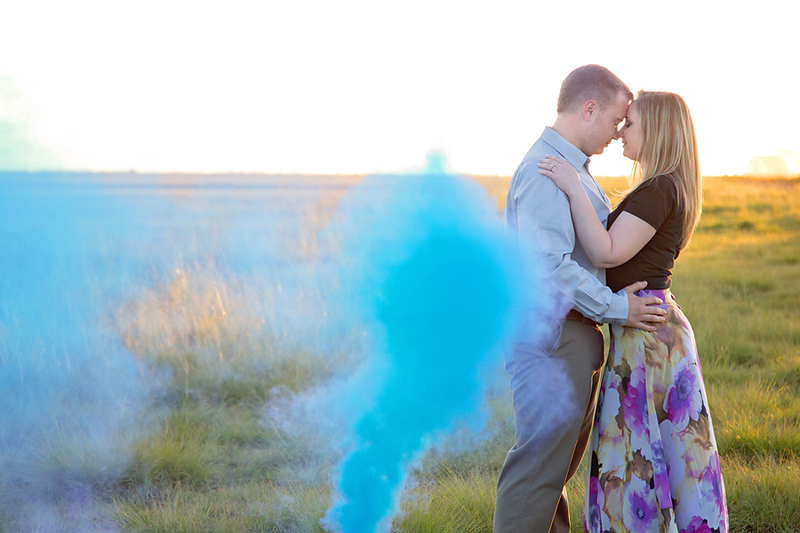 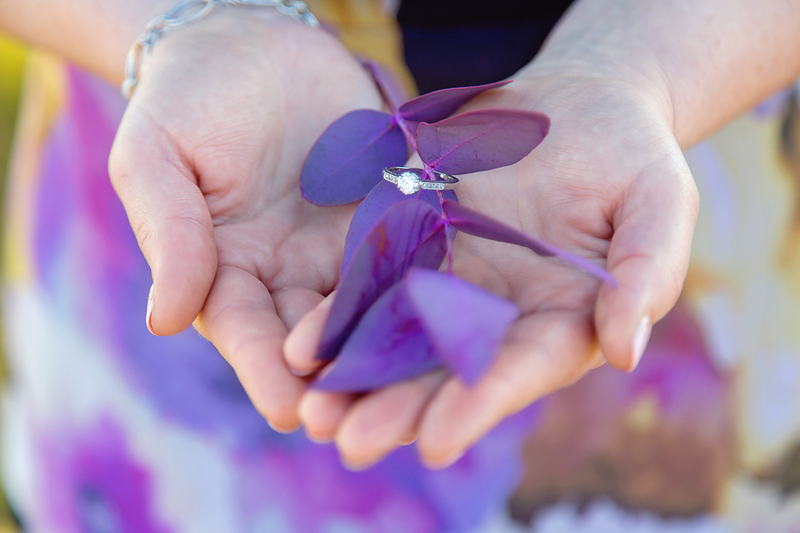 We added some color with smoke grenades to their session and I absolutely love the outcome. 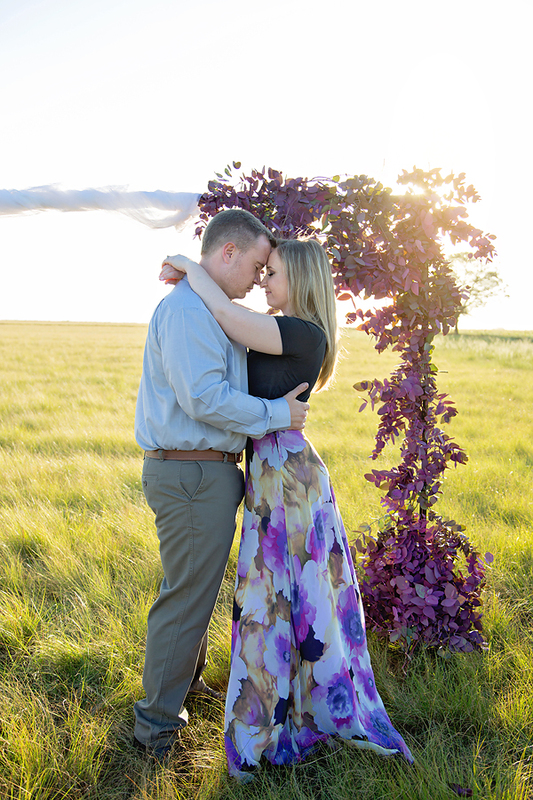 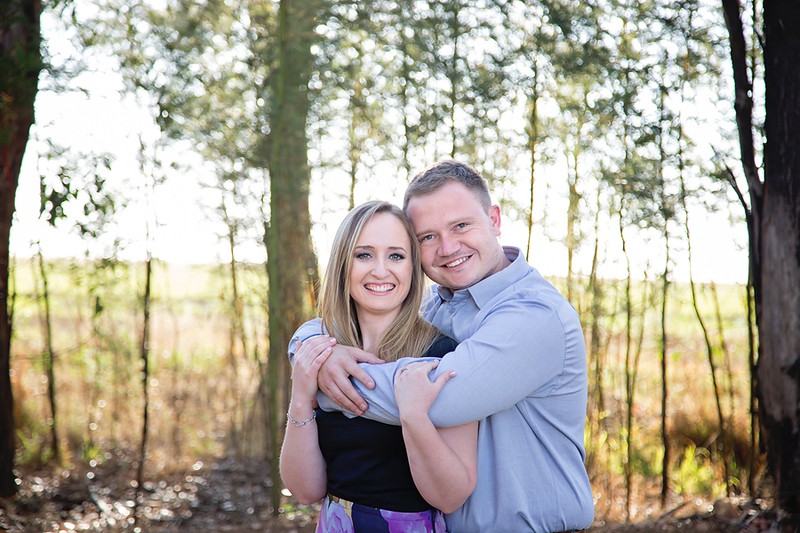 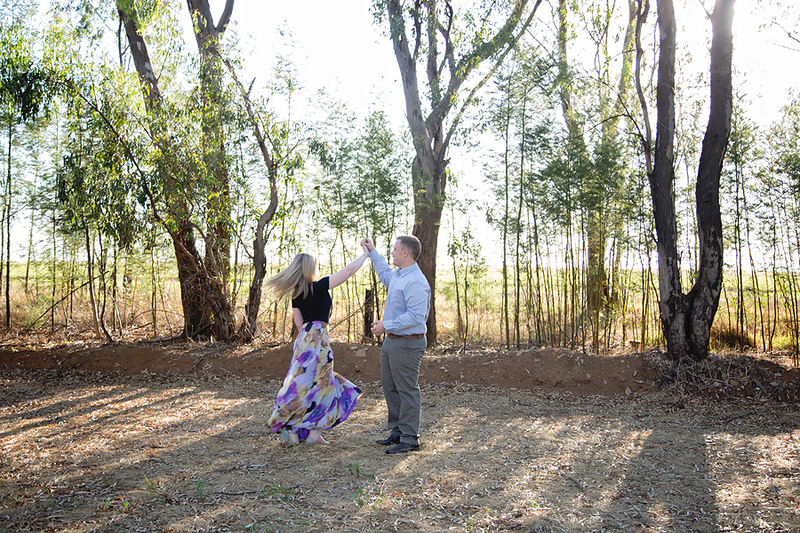 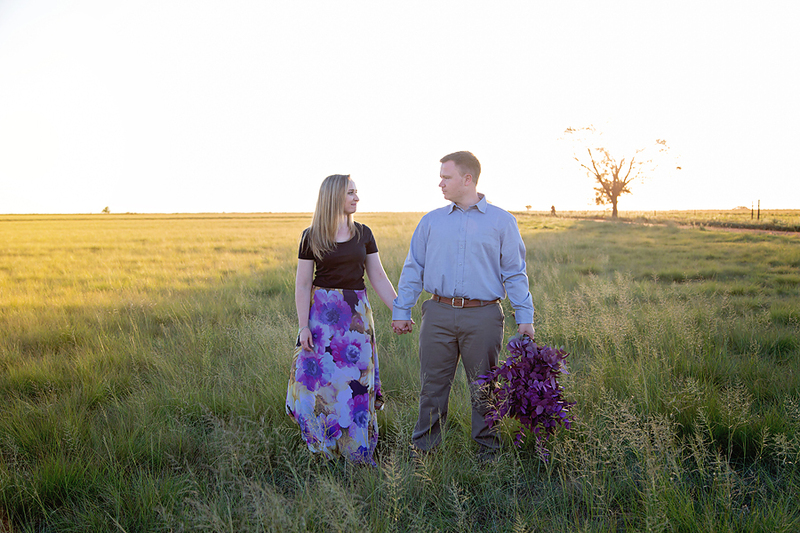 I’m really looking forward to spending their wedding day with them!